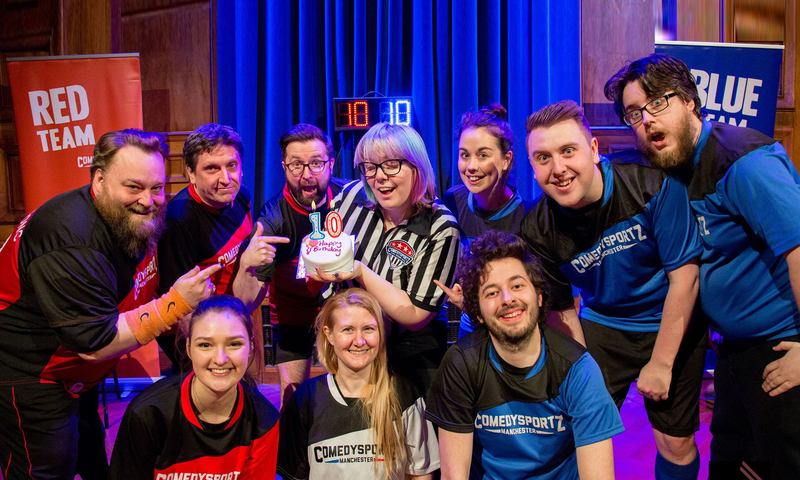 ComedySportz 4 Tots is a non-competitive version of our regular show that is jam packed with silly stories, songs and games for audiences aged 6 and under. Promising BIG laughs for little kids, ComedySportz 4 Tots will delight and entertain with madcap, improvised games with plenty of physicality, silly noises and chances for kids and adults alike to get involved in the action. Perfect for toddlers and pre-schoolers and a great introduction to live shows! Everyone is encouraged to join in as much as they want. Suggested Ages 6 and under.